Dollar Monday in April! And Freebies, too boot! Oh yeah! I love a bargain, and scrappers, have I got a bargain for you! Morning, Lynn here, sharing the good news! 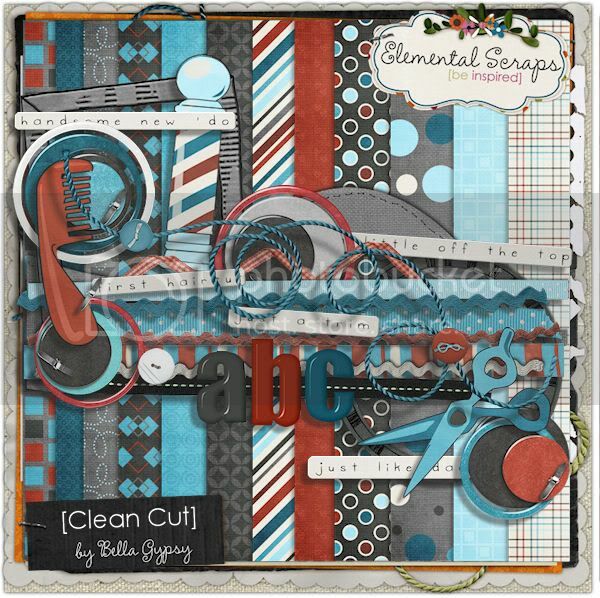 There is a great deal on at Elemental Scraps, so hit the store today and pick up these gorgeous bits! 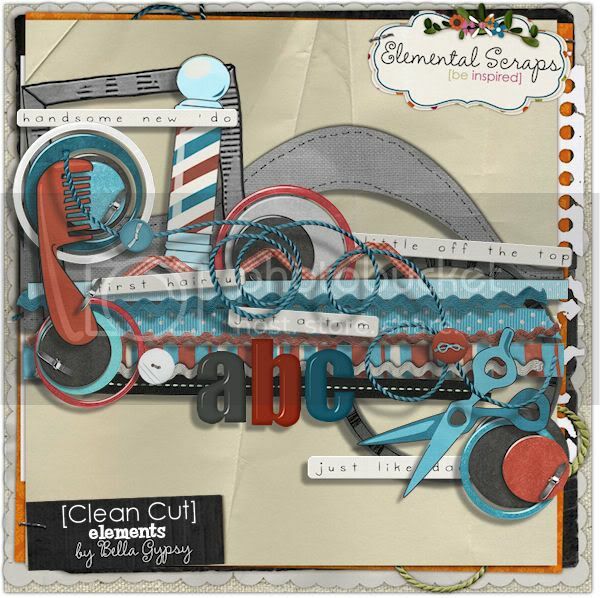 Have you been looking for a great first haircut kit? For girls, for boys? Or a pamper kit for makeover photos, or photos of your little ones doing their own “makeovers” when they get into your make up? Well, have I got the perfect sets for you! Just put these two dollar buys together for the perfect boy themed hair cut kit for only $2! Need some inspiration? Check out the Creative Team’s layouts! And for the girlie-girl version, you can get these two packs to put together this beauty for only $2, too! Oh, oh, oh! And! You want a free kit? Yes, I thought you might be interested! 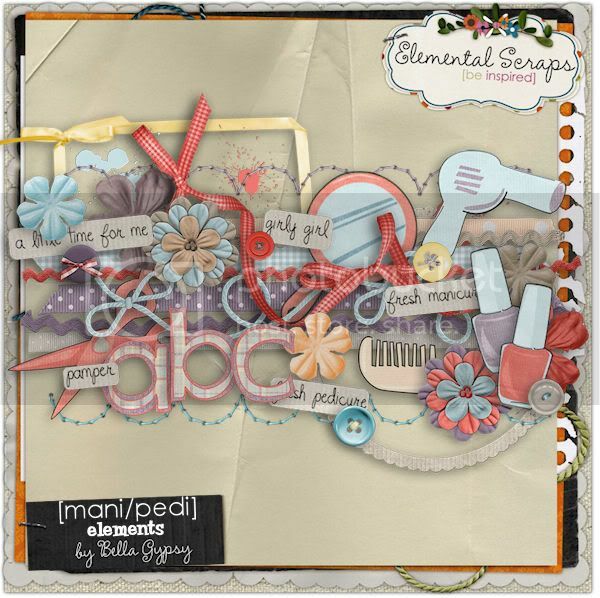 Well, you can pick up this gorgeous spring themed kit, TOTALLY FREE! 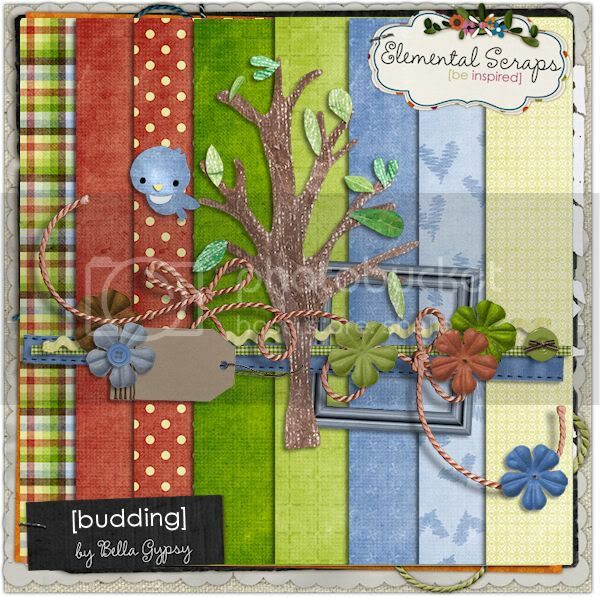 Just spend $5 in the girls shop at Elemental Scraps and get Budding absolutely free. But don’t wait, the offer is only good until May 1st! 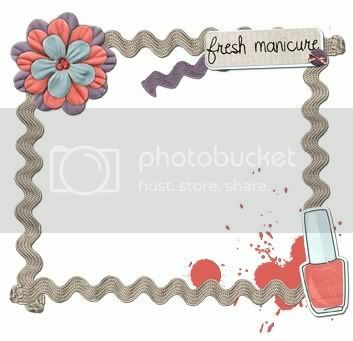 And speaking of freebies, here’s a little frame using Mani/Pedi that I put together, just for you! Just click on the preview for your download link!